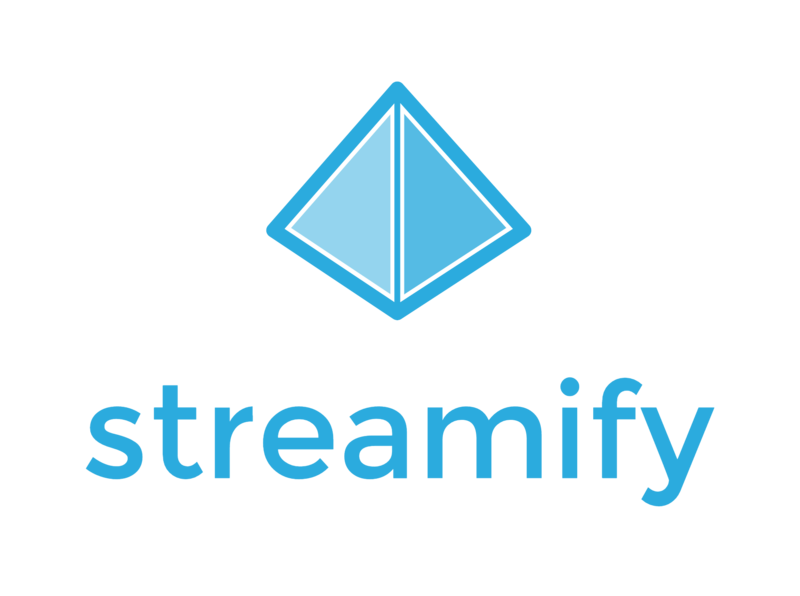 Create a free account at Streamify here. Connect your GoPro Hero7 to a Wi-Fi network or your personal hotspot. Open the GoPro app and select Live from preview mode. Tap the Facebook icon to change your platform and select Other. Tap Set Up Live and enter or paste your Stream Adress URL in the required field. Tap Go Live or press the Shutter button to start streaming. If you leave the resolution at 720p, GoPro will adjust it to a lower resolution automatically if the signal strength weakens.